As the name would imply, Disney Jr is owned by Disney and provides programming towards children that are under the age of 8 years old. Launched in 2011 after sharing time on the Disney Channel, Disney Jr has been providing a popular selection of shows for kids ever since. Disney Jr offers a mix of original programming and shows that have either ended or are syndicated. If your kids love Jack and the Never Land Pirates, Doc McStuffins, Sofia the First, Mickey and the Roadster Racers, and other Disney Jr programming you might have cable just for them. You don't need cable to watch Disney Jr live stream online, though. This guide will walk you through all the ways you can watch Disney Jr online without cable. Disney Jr live streaming is available using DIRECT TV NOW. Disney Jr is just one of the 60+ channels available in DIRECTV NOW's Live a Little Package. 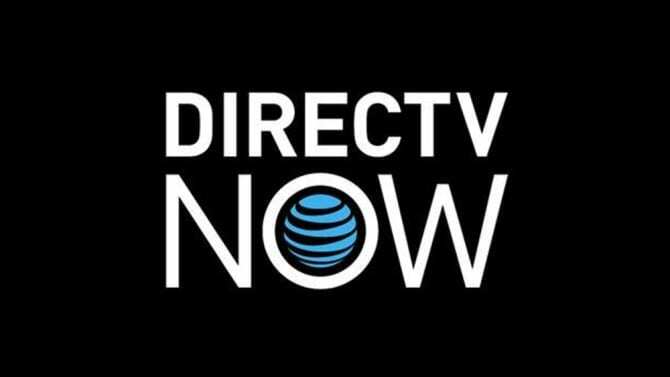 This is the basic DIRECTV NOW package, and it costs just $35 per month! 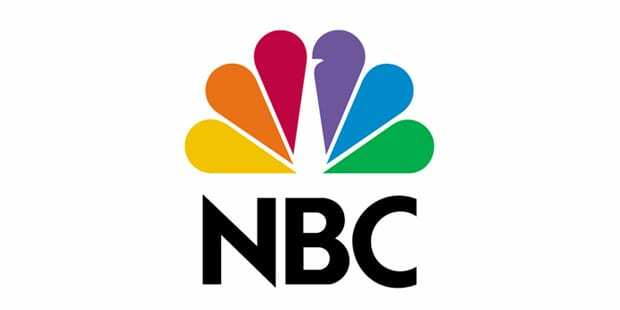 Other channels available include BET, BBC America, AMC, MSNBC, Bravo, Comedy Central, Disney, Hallmark, TBS, and Spike. You can add HBO for just $5 extra each month, and local channels like ABC and NBC are included, though they are in VOD for most of the country. Major cities, like New York and Chicago do offer live streaming. Watch on mobile devices, Chromecast, Apple TV, Amazon Fire TV, and your computer. DIRECTV NOW has packages with over 120 channels. You won't want to miss out on one of DIRECTV NOW's excellent member specials, so make sure to ask about them to see if they are available. Get seven days of DIRECTV NOW free. Check out the free weeklong trial to try before you buy! Need to know more? Check out our DIRECTV NOW review for more details. Sling TV gives you the chance to watch Disney Jr online with plenty of other channels that are suitable for children. Of course, Sling TV offers something for the whole family. For kids, you can pair Sling TV Orange ($20/month) with the Kids Extra bundle ($5/month) to get channels like Disney, Disney Jr, Disney XD, NickToons, TeenNick, Boomerang, Cartoon Network, and Nick Jr. 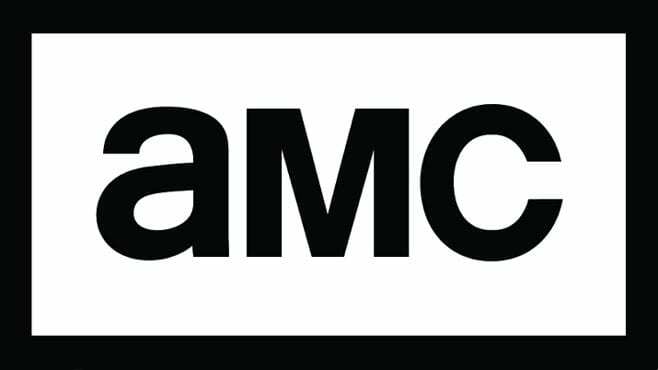 The rest of the family can enjoy AMC, A&E, Discovery, History, Lifetime, ESPN, TBS, and TNT. Additional channels can be added to any package through the bundle packages. You can watch the Disney Jr live stream with Sling TV on all the usual streaming devices. 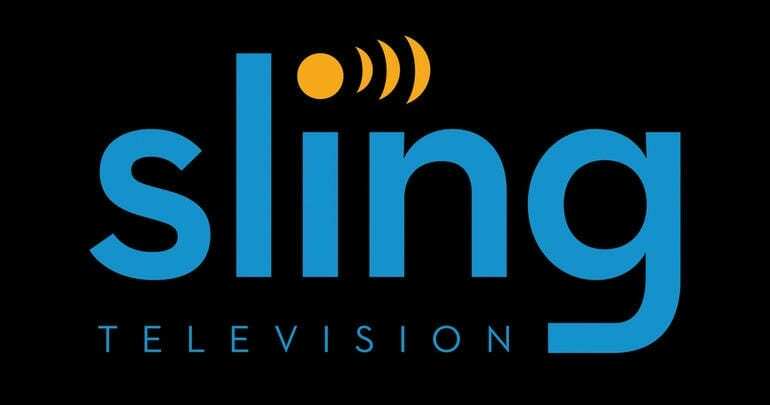 If you'd like to learn more, our Sling TV review is a great place to start. A 7-day trial is available to new subscribers and it serves as a great way to watch Disney Jr live stream online free. Member specials may be available after your trial ends, so make sure to find what's available to you! PlayStation Vue not only offers the Disney Jr live stream, the kids will also be able to enjoy Disney, Disney XD, Cartoon Network, Discovery Family, and Freeform. For the adults, you can watch ESPN, WE Tv, USA, truTV, TLC, History, Discovery, AMC, and many other channels. And all of this is available in packages that start at $30/month. Local channels are available nationwide as on-demand channels. If you want live streaming locals you need to live in Chicago, San Francisco, Los Angeles, Miami, Dallas, Philadelphia, or New York. PlayStation Vue even includes a cloud-based DVR that allows you to record your favorite shows. Mobile restrictions will stop you from watching things away from home. However, if you're watching from home you can use iPad/iPhone, PS3/PS4, Chromecast, Amazon Fire TV, Roku, and other devices. A 7-day trial is available and it makes for a great way to watch the Disney Jr live stream online free. Our PS Vue review is here with more about this service. Live streaming options: Currently, these are the only available options if you want the Disney Jr live stream. That is not to say others won't be available in the future, just that there aren't any others now. As new services begin to emerge and offer the Disney Jr live stream, we'll be sure to keep you updated. Hulu: Hulu doesn't offer the Disney Jr live stream, but they do have plenty of Disney Jr shows including several full seasons. With Hulu, you can watch Handy Manny, Doc McStuffins, and Bunny Town. These shows are also available in Spanish on Hulu. Hulu (review) offers thousands of shows, movies, and new TV episodes within a day, for numerous networks. You can watch Disney Jr online free for 7-days with Hulu. After that it's $8/month with commercials or $12/month to watch commercial-free. Buy Episodes/Seasons On-Demand: If you're looking for a specific Disney Jr show and you don't have a streaming service you can buy the episodes or seasons on-demand. This will cost more than a subscription, as you'll be paying by the episode. However, if you're only looking for a specific show, services like Amazon Instant Video or Vudu are a great way to supplement your entertainment library. If you have more questions about streaming Disney Jr without cable, you can start by asking them in the comment section.